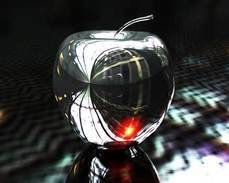 APPLE Technicals Behavior - Apple Shares Volatility Behavior til Q2 ER ? 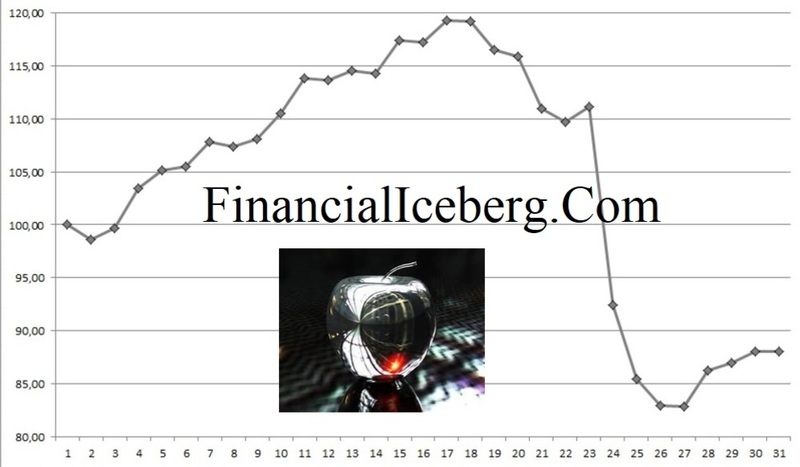 April 5: Apple Shares Volatility Behavior til Q2 ER ? 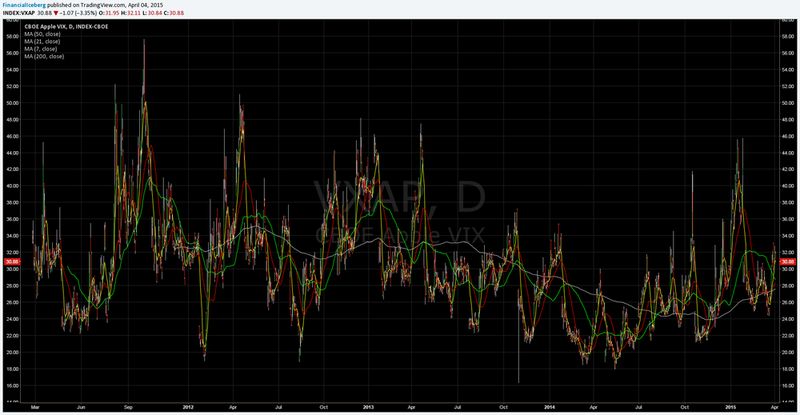 ​​We will start with the charts of ​​Volatility of Apple Shares vs SP500. So we can see on the Daily Performance Index in % of Apple Shares Volatility vs VIX from CBOE that on the past 5 years, Volatitlity rose til April 17 on Average and then started to decline. ​Volatility closed on April 2 at ​​30.88, above it s 200 DMA at 27.58. and Relative Volatility​ closed at 2.10% last Thursday, level above its 200 DMA at 1.87%. So it is probable that we reach past peak RV at 2.61 taking into account​​ Q2 ER and the iWatch. ​​So all that to say that for me, it is crucial that we stay on a daily closing above the 50 DMA ( Day Moving Average ) now at $124.06. Failing to do so could bring more technicians to sell on that factor and reach the $120 handle pretty quick. On the other side, having a daily close above the 20 DMA at $125.38 and especially above the previos day peak at $126.49 will give plenty of ammunition to Bulls.